The Concrete & Refilling Bucket is designed with a long bottom and a narrow front, which makes it ideal to handle large volumes, more precise tipping and a long reach. 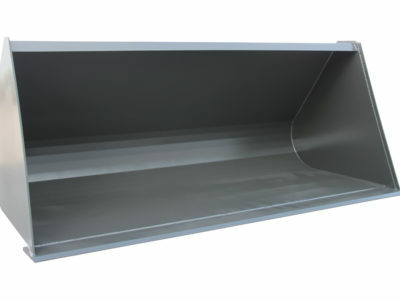 The Concrete & Refilling Bucket is a strong and robust bucket with a large volume. The long bottom is excellent when work demands long reach and high precision. The Container Bucket is a light material bucket for wheel loaders with a large volume for transport of waste. 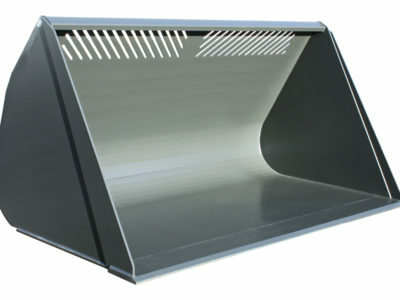 The Fork Bucket is a special model manufactured in many different designs depending on request. The bucket is often used for screening stone in different sizes from other materials. Standard assortment also available. Gallerskopan är en specialanpassad skopa som tillverkas i en mängd olika utföranden beroende på behov, smidig för att t ex gallra ut sten.  Numera erbjuds även ett standardsortiment. 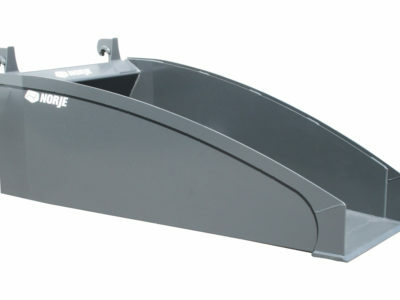 The Grab Bucket is specially designed for handling waste and recycling materials. Due to the grabbing arm the bucket can hold materials in place and carry larger volumes. 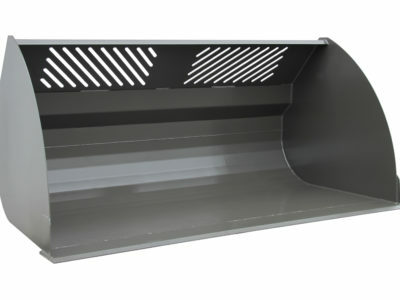 Available with volume 3,0 or 4,2 m³. 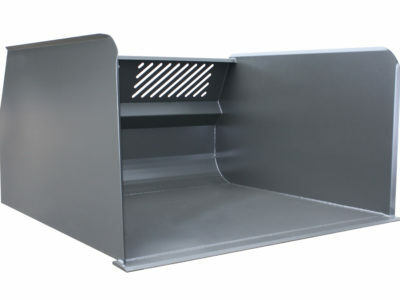 The Grain Bucket is a more basic bucket with a relatively large volume, especially for grains and other lighter materials. 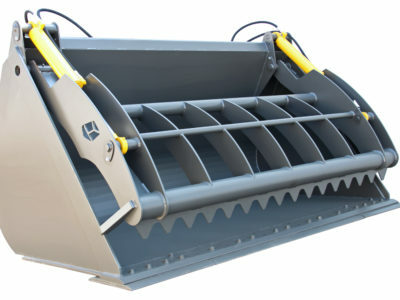 A tough Gravel Bucket for different machines <9 tons. Strong cutting edges, reinforcements and adapted volumes for handling gravel. 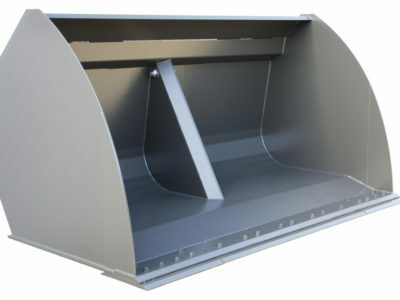 The Gravel Bucket is a very strong and durable bucket with a volume adapted for heavy materials. 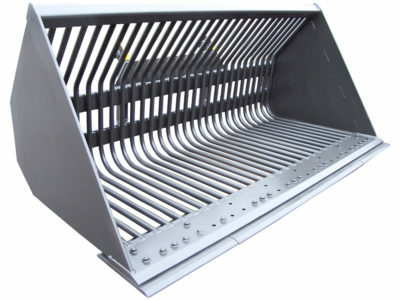 The High Tipping Bucket is a light material bucket with a hydralic forward tipping function, for grains, chippings and other light materials. Equipped with one centered cylinder. Available in volumes 3,0 or 4,2 m³. 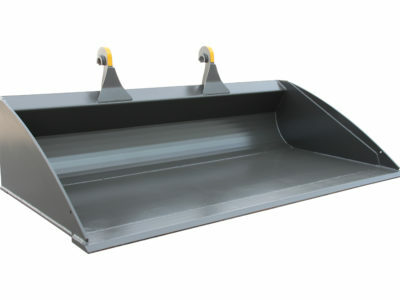 Leveller Bucket model 303 is a very robust and strong bucket for wheel loaders when levelling materials. With a long bottom and low back the drives has clear visibility of the front edge. The Leveller Bucket is a strong, durable and tough bucket. The bucket is wide and low which gives the driver excellent visibility of the cutting edge. 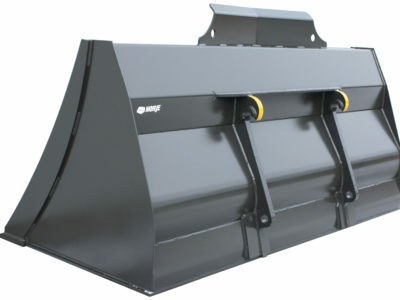 A durable Leveller Bucket for smaller compact loaders, machine weight <2 tons. 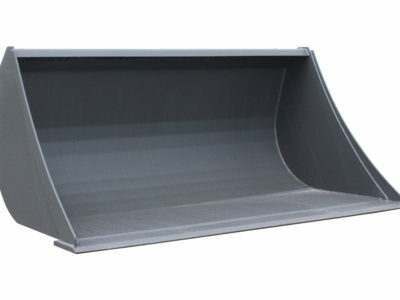 The Light Material Bucket handles relatively large volumes and is suitable for lighter materials, such as grains, chipping and snow. 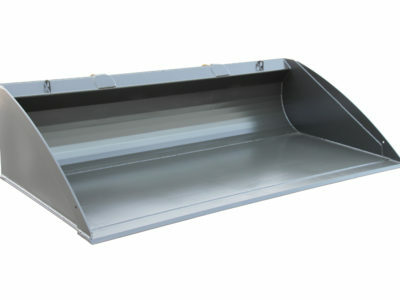 The Light Material Bucket is a strong volume bucket for lighter materials. For mid-size and bigger wheel loaders and telescopic handlers. 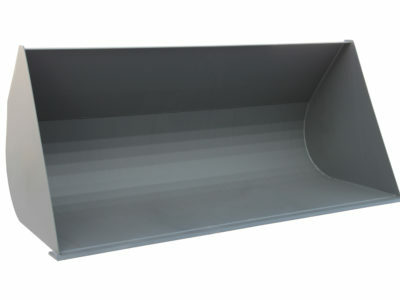 The Snow Bucket has a basic design and handles relatively large volumes. Good for handling lighter materials, for example snow, with a mid-size wheel loader or telescopic handler. 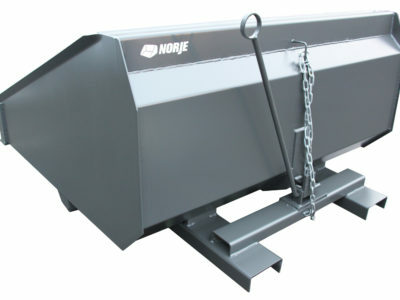 A Snow Bucket with mechanical or hydraulic tipping function designed for forklifts with 2-5 tons capacity. 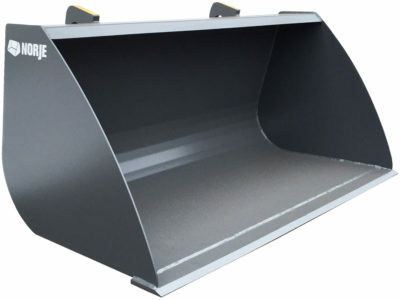 The Sweden Bucket is a heavy and strong bucket with a large volume. Suitable for machine weight <9 tons. 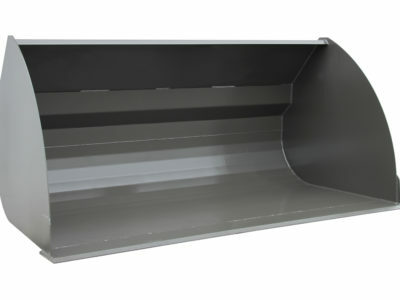 The Universal Bucket is a strong and durable volume bucket for all purposes. Heavy cutting edge and several reinforcements. 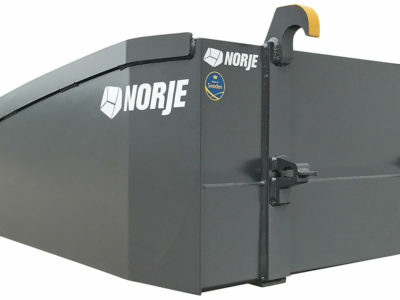 A strong bucket for all purposes with adapted volume for smaller compact loaders (machine weight < 2 tons). Available in width 1020mm (230 liters) and 1290mm (300liters) with original suspensions for most compact loaders on the market.